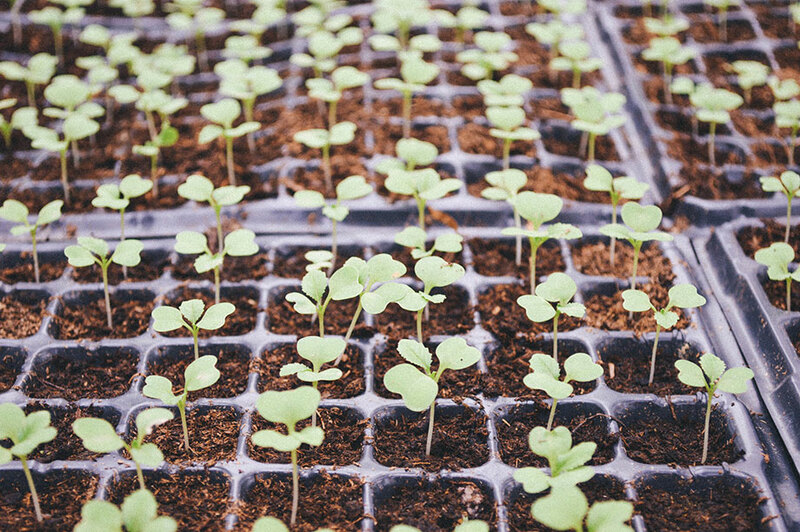 Grow-your-own "goes through the stratosphere" ahead of hot Easter The grow-your-own market has taken off this season say suppliers, with Brexit, healthy eating, taste and pent-up demand cited as reasons for the growth. Reward of €30,000 offered for reporting counterfeit Danish trolley tags Container Centralen has brought in a private investigator to look into findings of counterfeit Container Centralen TAG5 Danish trolley labels. Dobbies' horticulture director looks to work with suppliers to optimise new sales periods The horticultural director of the now biggest chain in Britain has spoken on how he is approaching buying for the 69 centre group. Homebase sees reduction in losses as first Hilco-owned results announced DIY and gardening specialist Homebase says its financial results for the six months to 30 December 2018 show how the business has turned around after its sale to Hilco in 2018. 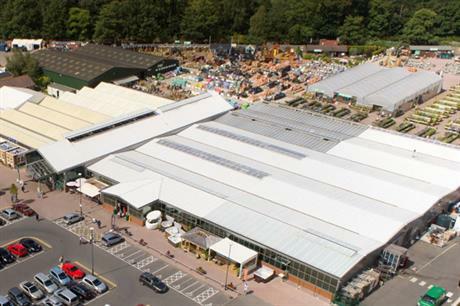 Wyevale Garden Centres sees first quarter sales up 26% on 2018 Fresh from announcing the sale of 31 garden centres to Dobbies, Wyevale Garden Centres has reported year-on-year (YoY) sales for some lines up 144% this spring. B&Q research finds dream garden costs £1,770 The average dream garden is 48 feet long, south facing - and contains a vegetable plot and a hot tub, B&Q research has found. Wyevale Garden Centres replaces points loyalty club after selling 85 centres On 17 April, Wyevale Garden Centres' Garden Club is changing from a points-based reward scheme to an instant 5% discount, with points collected changed into discount vouchers to be sent to customers at the end of May. Toxic chemicals in everyday products examined by Parliamentary committee The Environmental Audit Committee begins on 23 April its inquiry into the use of toxic chemicals in everyday products, such as furniture, food and toys, current Government regulation of these substances, and the environmental and human health problems associated with them. 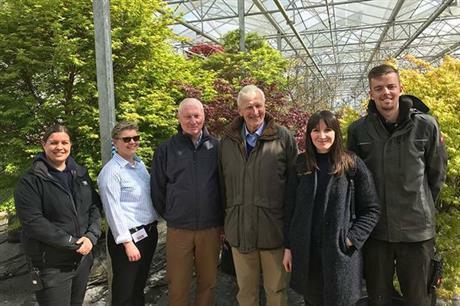 Garden centre opens on former Poole Council Nursery site A new charity garden centre built on the 1.5 acre site of the former Poole Council Nursery in Dorset will officially open on May 23. Homebase rolls out customer plant care app nationwide Following a successful soft launch, Homebase is rolling out the customer plant care app SmartPlant to all its stores. Cherry Lane Garden Centres opens nursery at former David's centre David's Garden Centre by Cherry Lane in Worcester has opened a new on-site nursery to grow plants for the group's 'Grown By Us' range. New wild bird care brand launches Animal feed producer Henry Bell & Co has launched its own brand: Henry Bell Wild Bird Care. The latest news and updates on the effort to minimise waste and use of plastic products in horticulture.